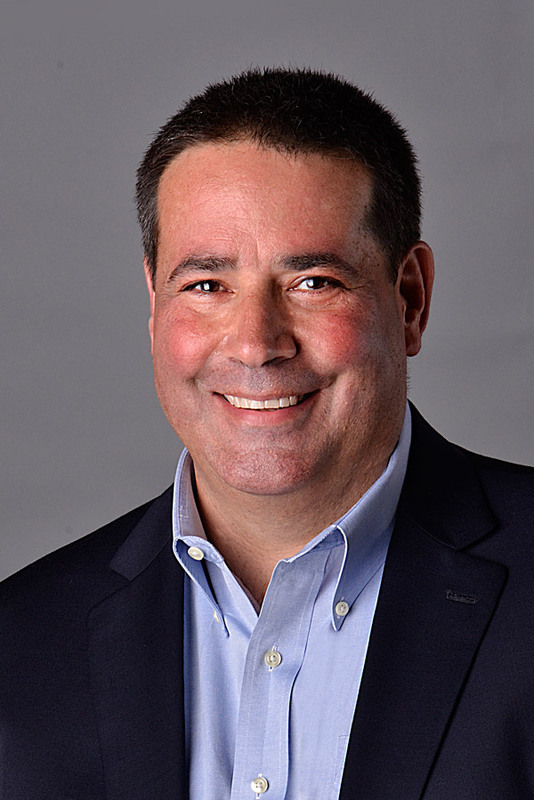 Steven Gross was named President of Crestmark’s SBA Lending Division in January 2015. The SBA Division is an area of strategic focus that is driving the company’s growth and profitability. Steve and his experienced team have steadily grown Crestmark’s national portfolio of SBA loans to small- and medium-sized businesses by developing a range of creative capital solutions customized for their customers. Steve first joined Crestmark’s Chicago office in 2011 as a Vice President and Underwriter, responsible for credit assessment within the Midwest Region. In 2013, he was promoted to Senior Vice President, National Underwriting Manager. Gross’s career in finance spans 30 years, and includes experience at bank-affiliated and privately held commercial finance companies. Before joining Crestmark, he was Managing Director for Chicago-based Bridge Finance Group for more than six years. He also held corporate and regional positions at JPMorgan Chase Bank, GE Capital Commercial Finance, and Fremont Financial. Steve is a graduate of Northern Illinois University. Steve previously resided in Naperville, IL, and has recently relocated to Troy, MI. However, he will always remain a loyal Chicago Bears fan, and has no plans to get rid of his season tickets of which he and his family have had in excess of 50 years. Gross is married with three grown children. Steve Gross can be contacted at 248.267.5925 or sgross@crestmark.com.